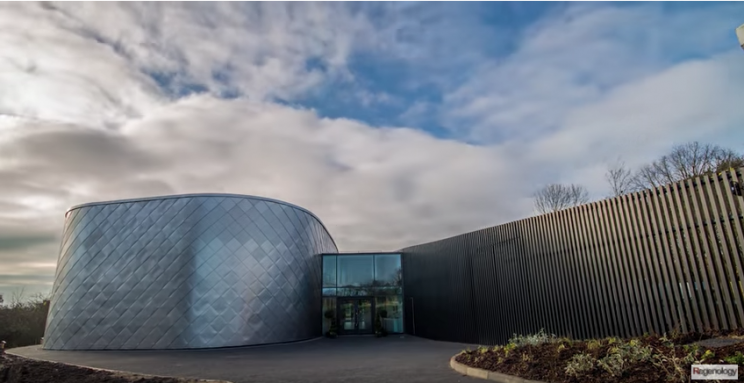 As Milton Keynes celebrates its 50th birthday, Regenology has been there filming the latest development, the new galleries at Milton Keynes Museum. Milton Keynes Museum has created two new galleries that tell the stories from pre-history times right up to the present day. Hundreds of thousands of photos later, and we have our Time-Lapse film of Milton Keynes Museum. After completion in January 2018, we visited the site to photograph and film the completion and grand opening of the stunning new galleries. The museum is now open to the public and displaying a range of history for all to enjoy and learn about the history of Milton Keynes. 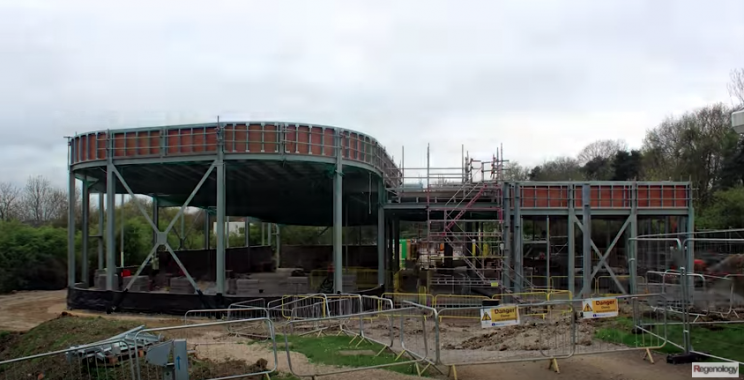 Take a look for yourself at the new build and see how it all came together in just two minutes!